I would like more information about 1813 West Augusta Boulevard. West Town / East Village Opportunity! Investors and/or owners occupants!. Apartments with 3 bedrooms and 2 full bathrooms with renovated kitchens, granite countertops. Separate living rooms and dinning room. Floors are: hard wood, laminated, ceramic. Central A/C. All utilities separated. 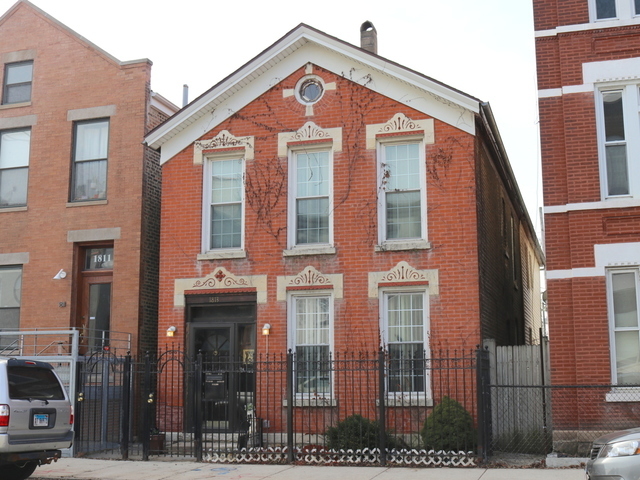 Walking distance to Division St. & Chicago Ave. shops and restaurants. Easy access to 90/94 expressway and Chicago downtown. RT-4 Zoning. Directions: Augusta Blvd (1000 N), to property.